6 Softcover books. Includes FREE Small Group Leader E-Book! What Comes with the Small Group Set? 6 books for the price of 5! Small Group Leader E-Book (Links emailed to you). A personal presentation of a transformative truth about you. 3-5 scriptures affirming who God says you are. Questions, prayer steps and practical action to engage your new identity. A declarative prayer to recite out loud. 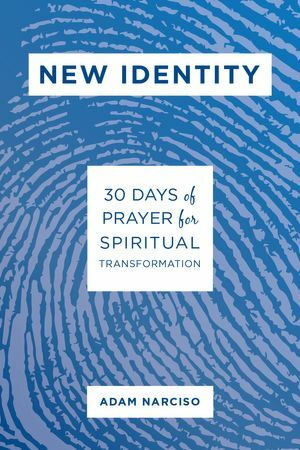 The New Identity prayer journey culminates on Day 30, when you follow a template to write your own Personal Identity Declaration. Become like Jesus in every way.